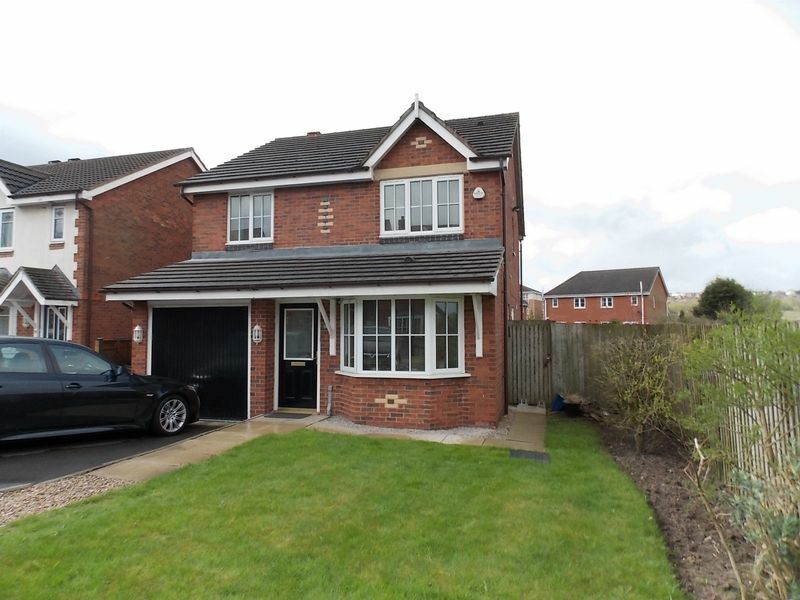 FOUR BED DETACHED PROPERTY IN QUIET CUL-SE-SAC LOCATION IN HORWICH FOR £895PCM. BEAUTIFUL VIEWS. 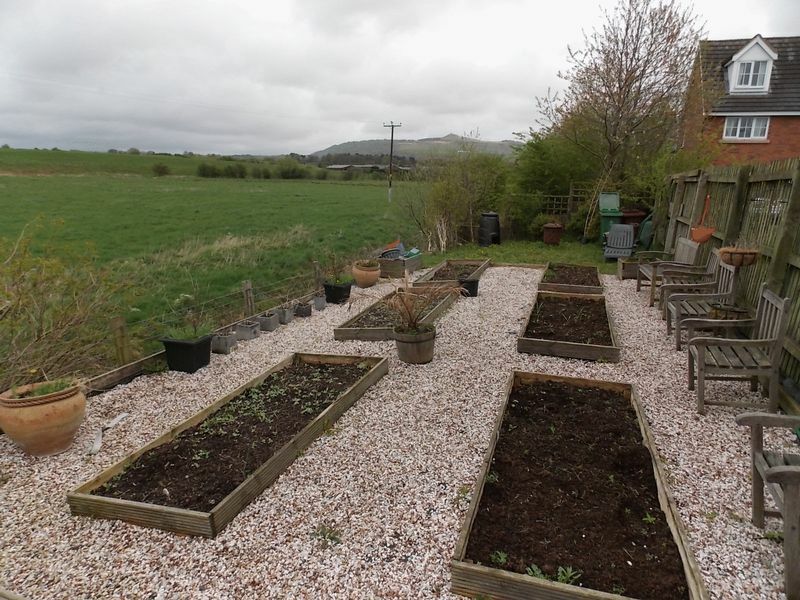 LARGE GARDENS TO REAR AND SIDE WITH DRIVEWAY AT FRONT. 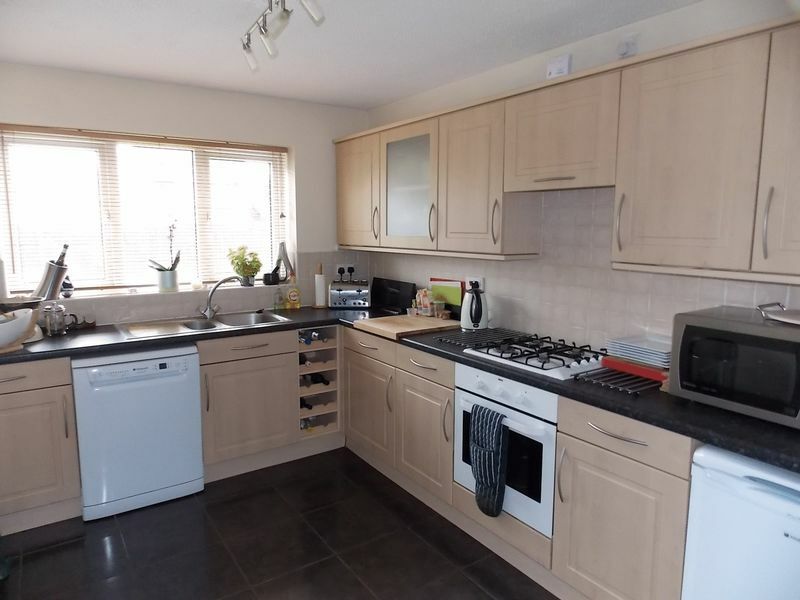 True Shone & Kerr are pleased to offer for let this four bedroom detached property located in a quiet cul-de-sac location in a scenic area of Horwich. 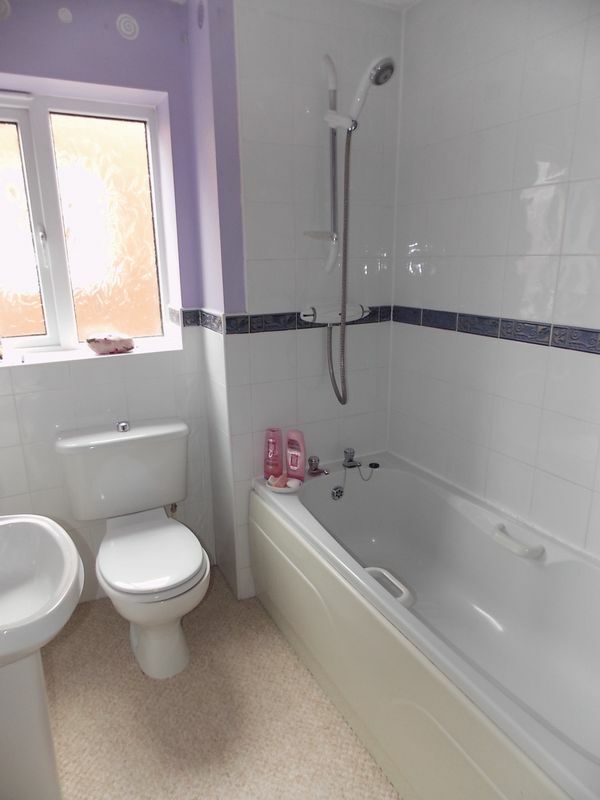 The property briefly comprises of lounge with patio door, kitchen with a utility room, dining room, ground floor W, master bedroom with en-suite, another double bedroom, two single bedrooms and a modern family bathroom with a shower over the bath. 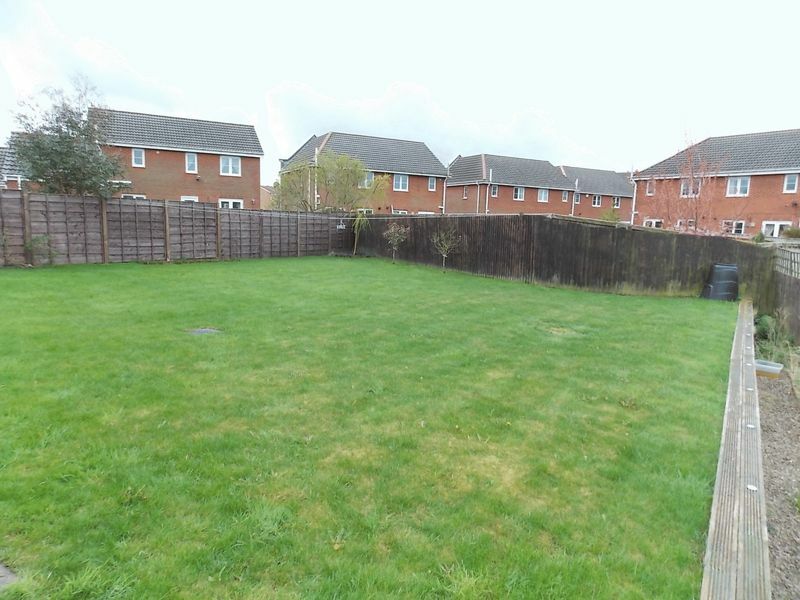 As well as the large garden to the rear, there is a decked area to the side and a lawn to the front with a drive for one car. 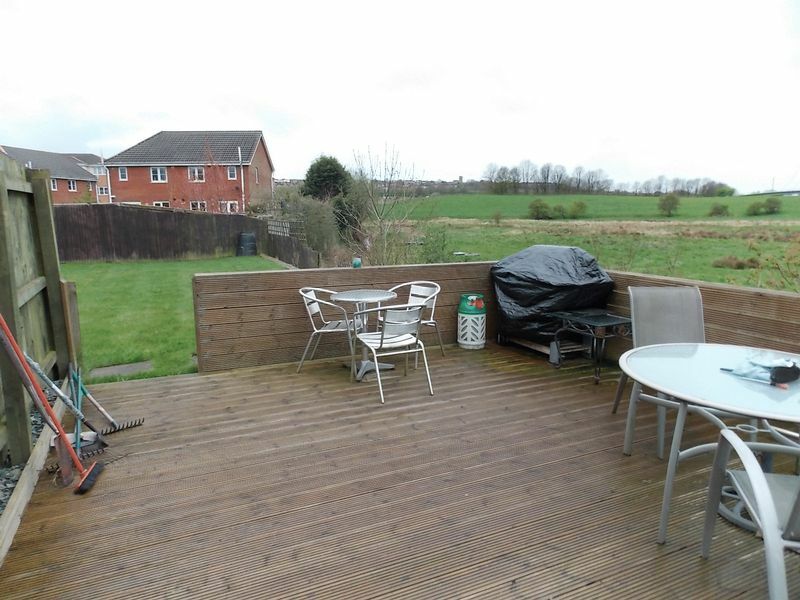 The property is double glazed with gas central heating throughout. 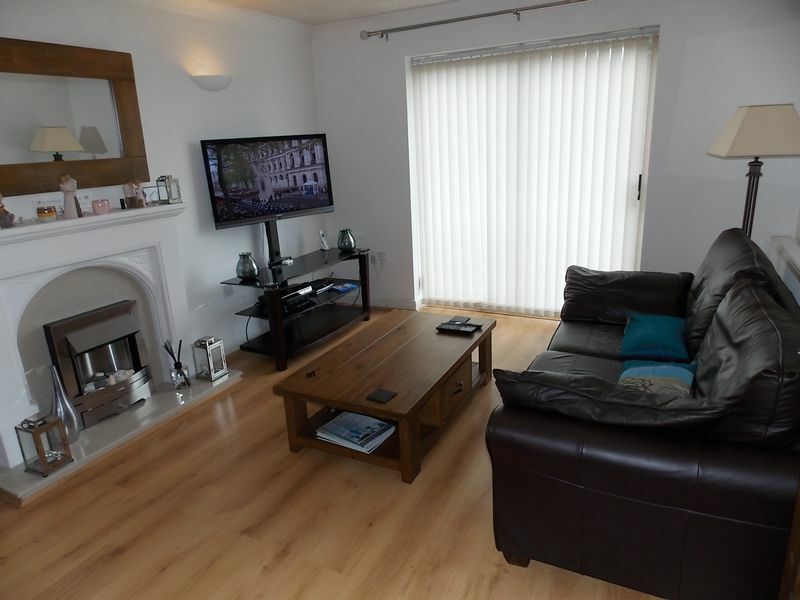 To book a viewing on this property, please call on 01942 812194.